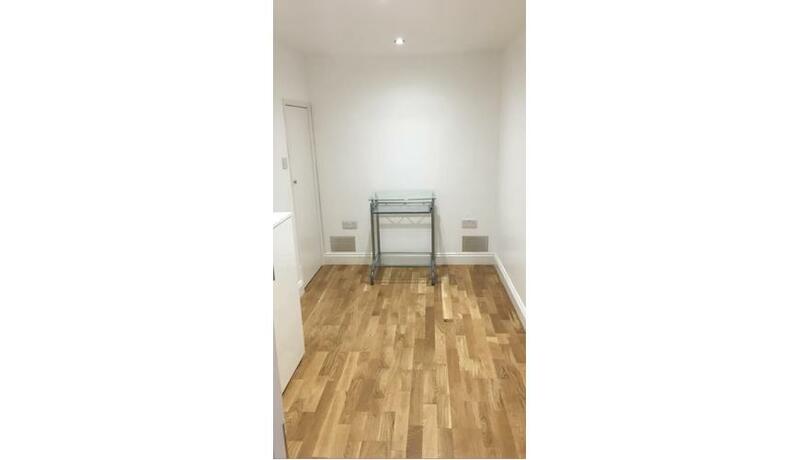 The property comprises two rooms in the basement of a Hair & Beauty Salon. The premises have recently been refurbished. There is shared use of the bathroom and corridor areas. Location: The property is situated on the south side of East Hill (A3) close to its junction with Geraldine Road. The premises are 0.3 miles from Wandsworth Town (South West Trains) Rail Station. Terms & conditions: Available to let on a new lease/licence for a term to be agreed by negotiation.